Oil giant BP will increase its equity in the Clair field after agreeing to buy a 16.5% stake from ConocoPhillips. The transaction will lift BP’s interest in the west of Shetland asset to 45.1% from 28.6%, with ConocoPhillips retaining 7.5%. As part of the same deal, BP is selling its non-operated interests in the Kuparuk and satellite oil fields in Alaska to ConocoPhillips. The transactions are expected to be cash neutral for both firms and should go through this year. Clair is being developed in phases. 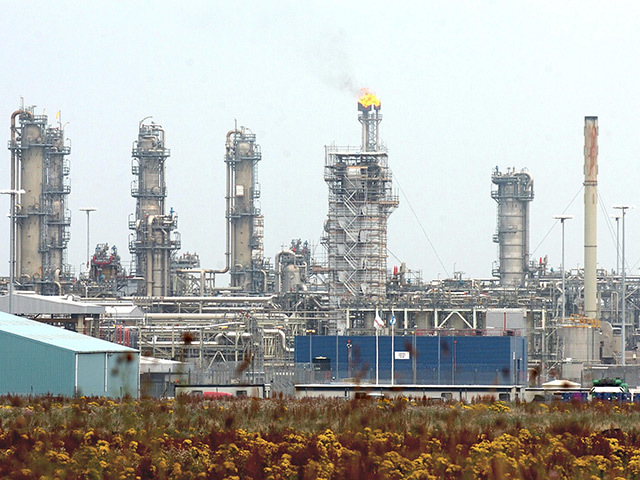 Production from the first phase got under way in 2005 with a target of delivering 300 million barrels. 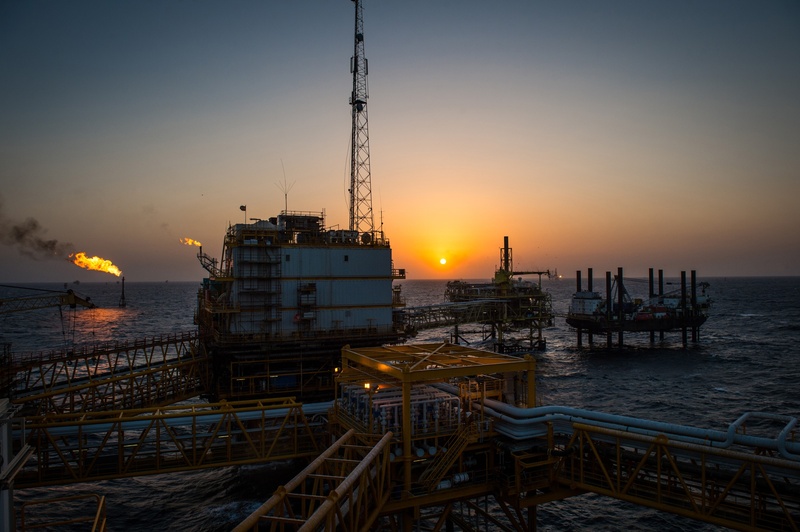 The second phase of development, which could yield 640 million barrels, is the Clair Ridge project. It involves the construction of two bridge-linked platforms, a process completed in 2016. Commissioning activities are now under way and production from the project is expected to begin later in 2018. The other partners in the Clair field are Shell, with 28%, and Chevron, with 19.4%. Ariel Flores, BP’s North Sea regional president, said: “This is a massive vote of confidence in the North Sea and further evidence of BP’s enduring commitment to the region. “It signals our intent to look for opportunities around our core hubs in the west of Shetland and the central North Sea. “The deal underpins our current positive momentum with our newest asset, the Glen Lyon FPSO, recently completing its ramp up to 130,000 barrels a day and first oil from our other west of Shetland mega project, Clair Ridge, just months away. “The North Sea is a growth region for BP as we seek to double our daily production by 2020 when compared with 2014 production rates. 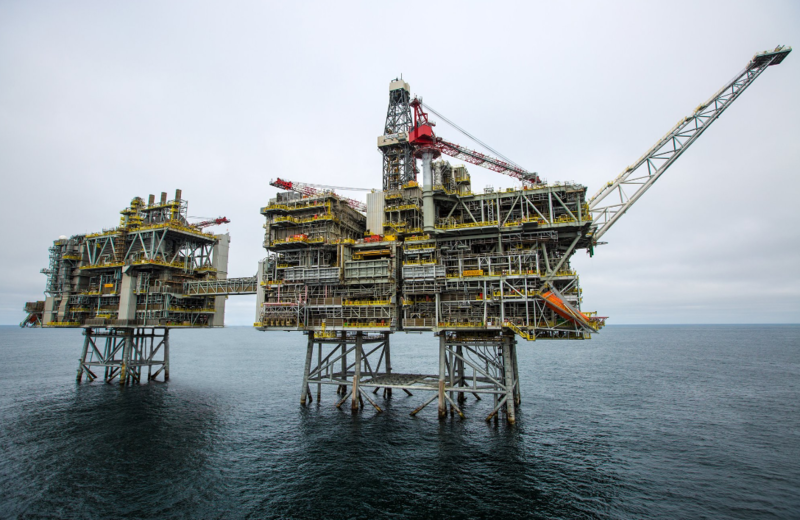 A spokeswoman for ConocoPhillips said: “We remain committed to the UK and we still have a strong presence in the central North Sea through our operated J-Area and Britannia operations. “This transaction allows us to focus our primary investments on strengthening these operated hubs, whilst reducing our exposure to large investments required by a non-operated asset.